AVROTROS Mindf*ck app | Elements Interactive — We build applications! 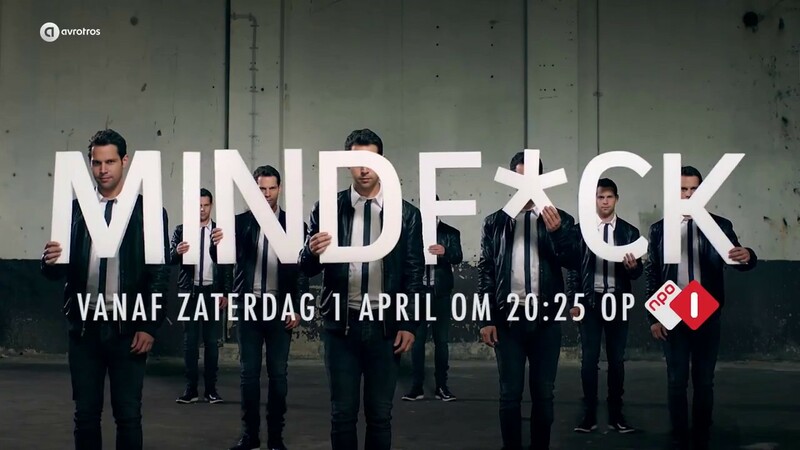 MINDF*CK is the popular Dutch TV show broadcasted by AVROTROS and hosted by illusionist — and medical doctor — Victor Mids. In his prime time show he blows the minds of known and lesser known people with a combination of illusion, psychology, medicine and nimble fingers. For the new 2017 season the show introduced a mobile app that viewers can use to try some of the inexplicable illusions and scientific experiments themselves. In the app, created for iOS and Android, Victor Mids guides the user through six interesting experiments that can be performed safely at home. One of the experiments, for example, features the Thatcher Effect where an upside-down picture of a person’s face turns out to be less normal once turned back to the original orientation. In March 2018, the app got a major update and six new experiments were added. Elements designed and developed the app in close collaboration with AVROTROS.